Get ready to build heat & strength with fluid rounds of sun salutations, this dynamic flow gets the blood pumping and stimulates the inner systems. Focusing on synchronized breath and movement, this class will take you through twists and long holds, working the core & improving balance. 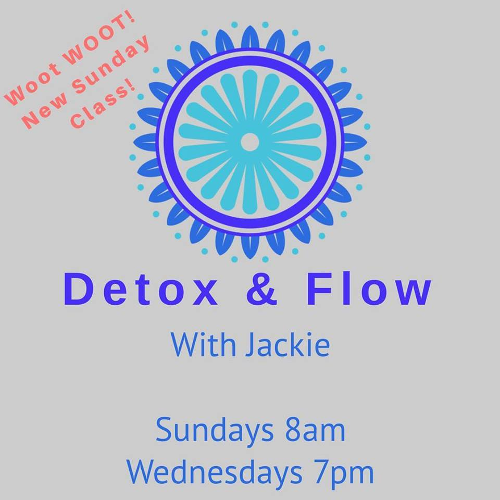 Get ready to detox the body & the mind.